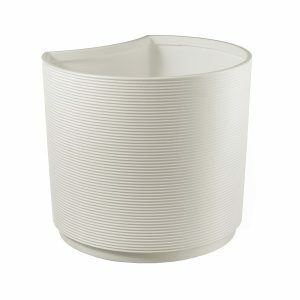 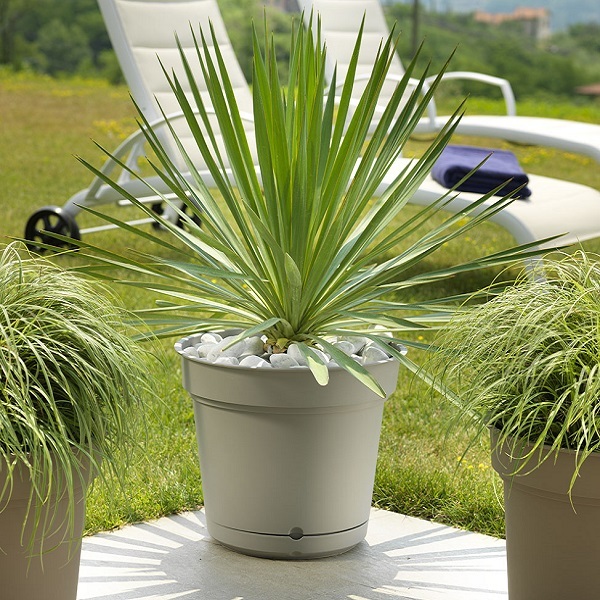 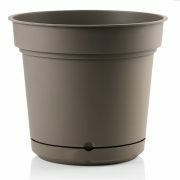 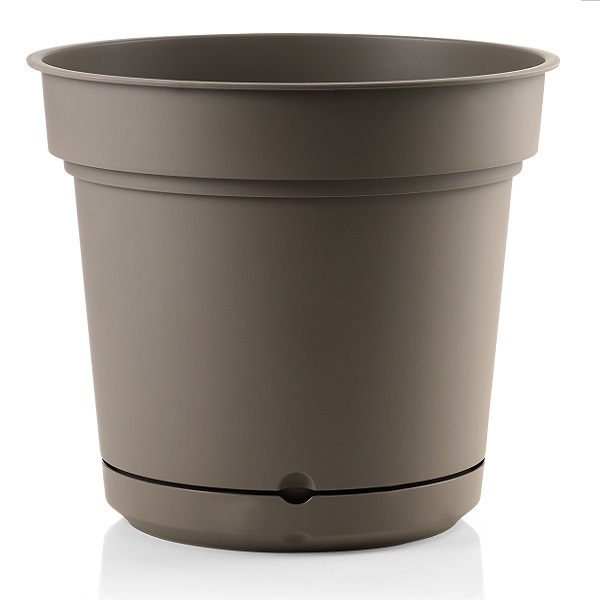 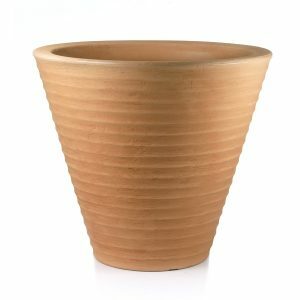 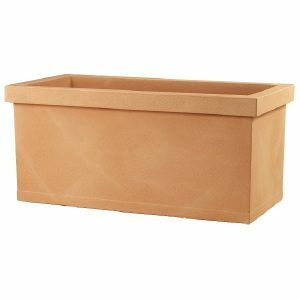 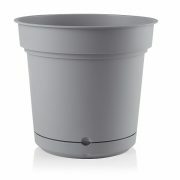 Our Hydral garden planter is a round version of our square Still Range. 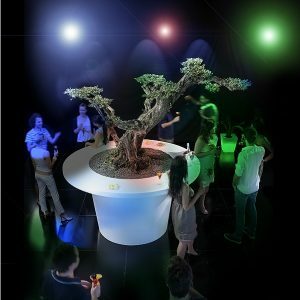 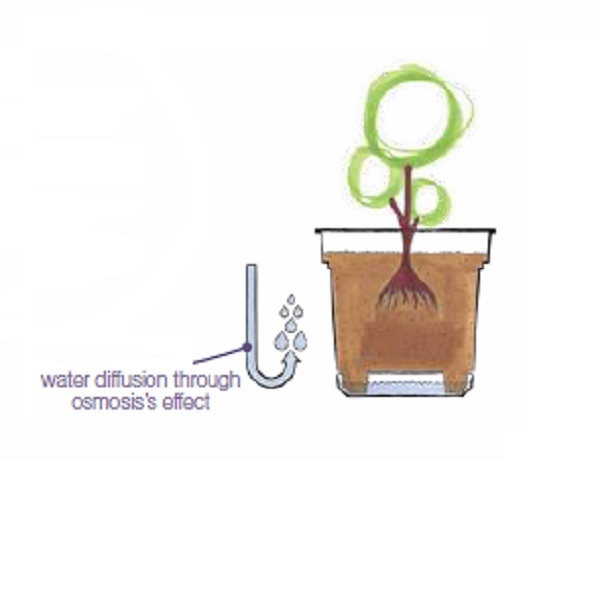 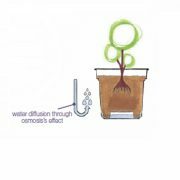 It includes the same water reservoir system as the Still & Aqua planters, this means your plant can draw water as and when needed through the osmosis process. 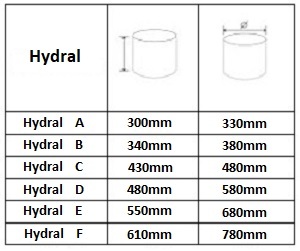 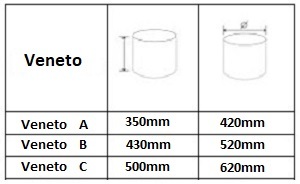 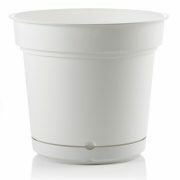 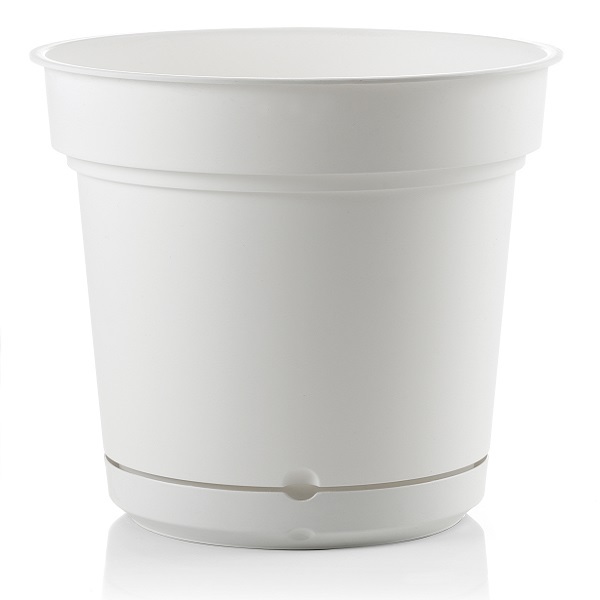 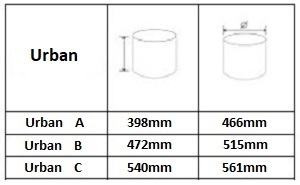 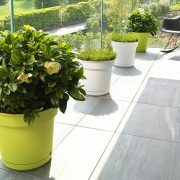 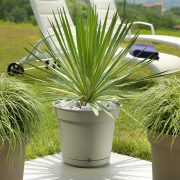 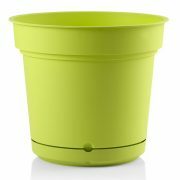 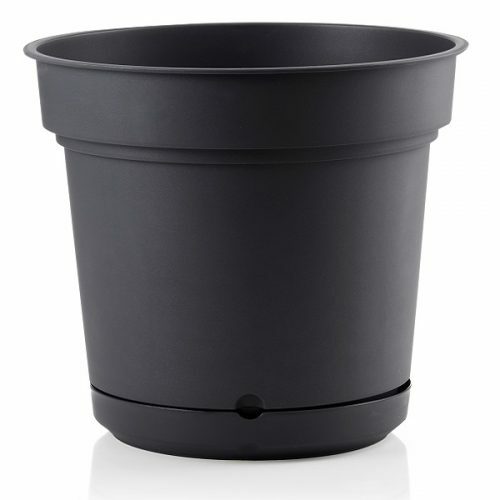 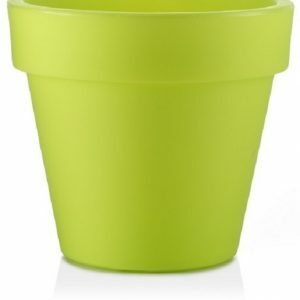 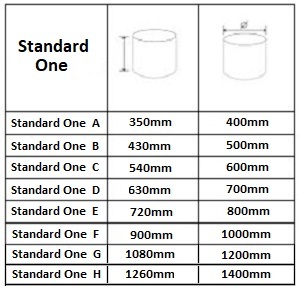 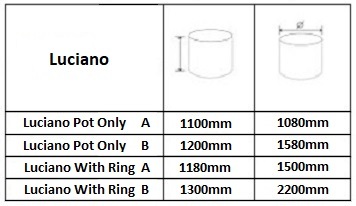 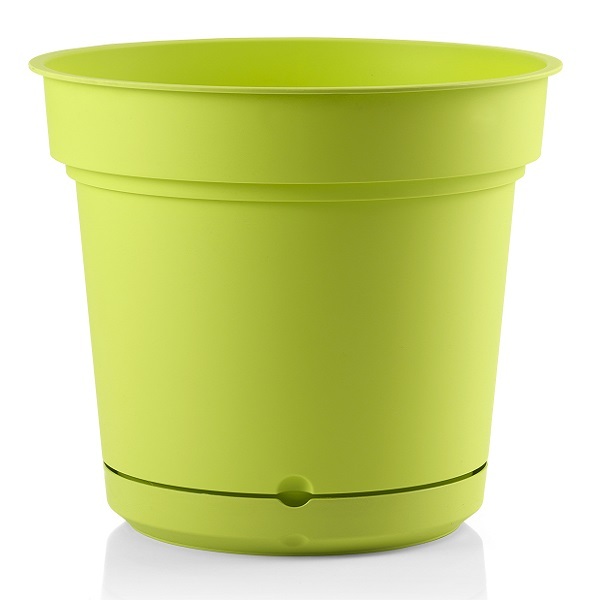 This reduces the need to water your plants as often, up to 4x less than a standard pot or planter. 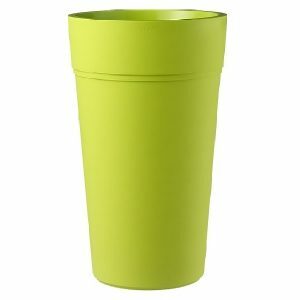 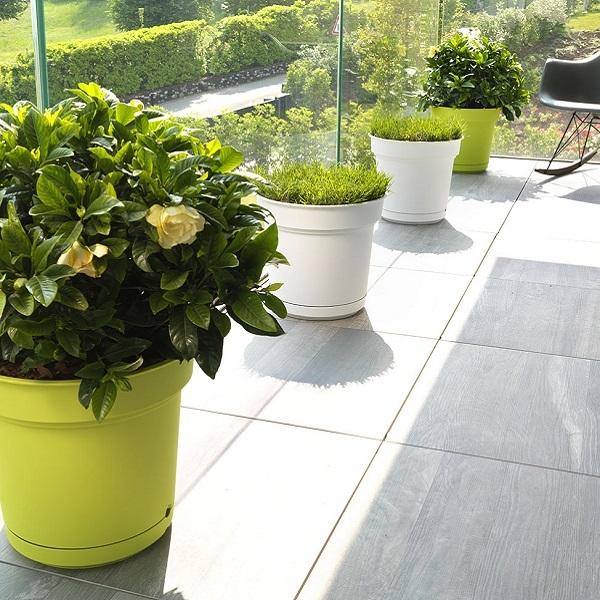 An elegant contemporary design available in a range of colours, that will enhance any environment whether indoors or outdoors. 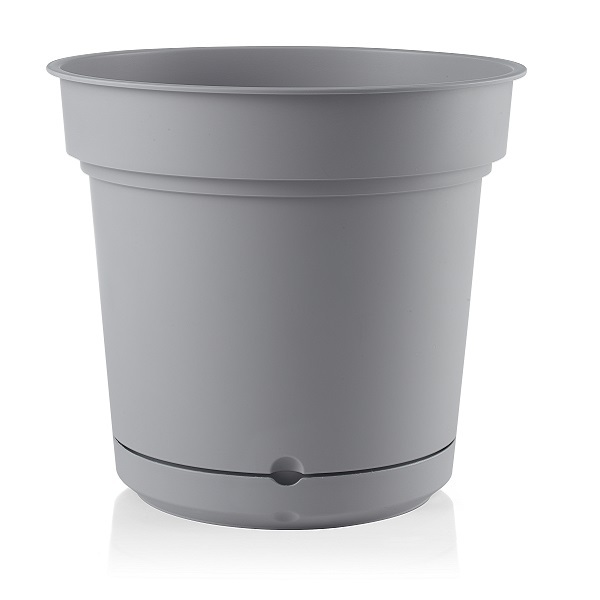 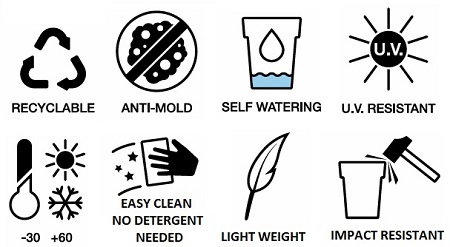 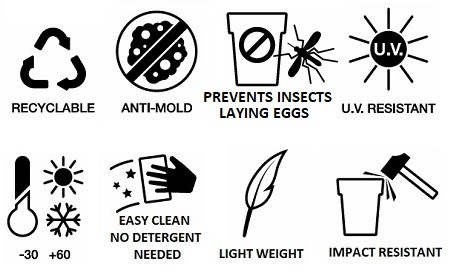 100% recyclable – UV resistant – Temperature resistant – Built to last. 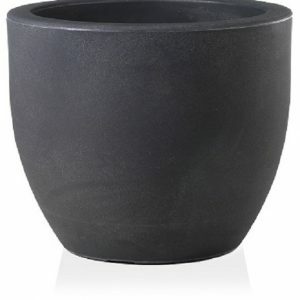 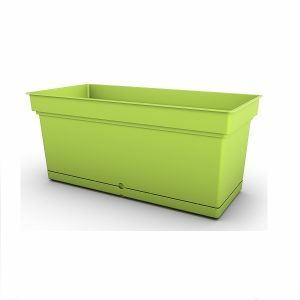 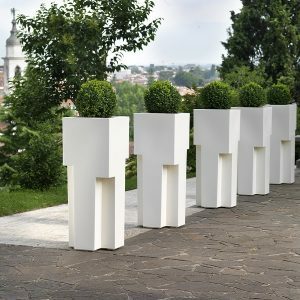 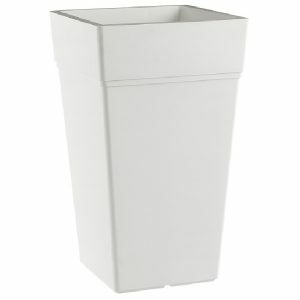 With large sizes available and a low maintenance method of watering your plants, these planters are an excellent choice for bringing life to a restaurant or lobby area.